Stock # 2329, 440 mi. 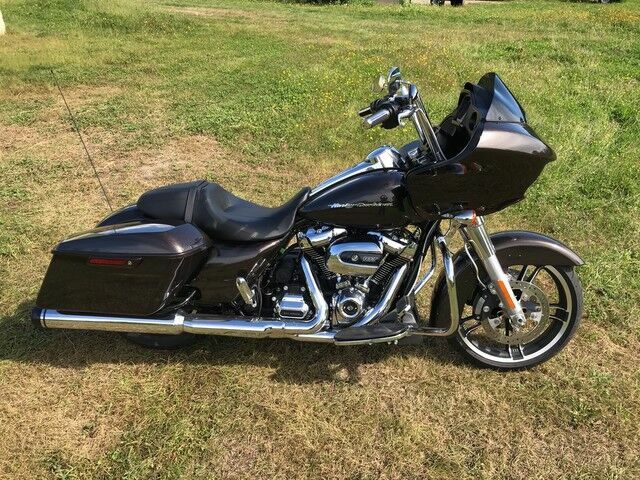 2018 HARLEY DAVIDSON ROAD GLIDE 107 MILWAUKEE-EIGHT- NAVIGATION - RINEHART EXHAUST - ONLY 440 MILES - FACTORY 47 CYCLE 12" BARS - THIS IS A BEAUTIFUL BIKE - CLEAN 1 OWNER CAR FAX! SHOWROOM CONDITION FINANCING AVAILABLE! !